Your first experience with us. We have developed a detailed process for new patients, designed to help us get to know you better and to provide you with a positive first experience. 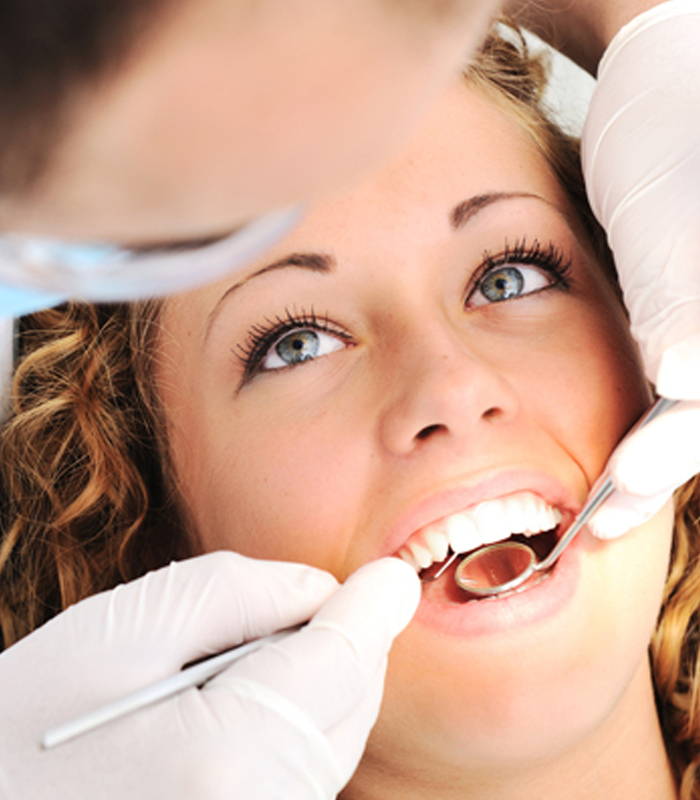 First, we need to get some information about you personally, including a comprehensive medical and dental history. We provide two options for you. You can fill out our secure online forms, or you may download and print the PDF attachments. If you choose the printed version, just remember to bring them with you when you come to see us. Arrive 15 minutes early for your first visit. We ask that you arrive at least 15 minutes prior to your or your child’s appointment, so we can review your history with you and get you acquainted with our practice. Finally, if you have any questions or concerns you may contact us. We are here to help. Your treatment plan is entirely about you. If treatment beyond general preventive maintenance is needed or you have a desire to enhance your smile aesthetically, you will be given various treatment options accordingly. Ultimately, your treatment plan is entirely about what is best for YOU. If your needs require dental laboratories or specialists, we are partnered with the highest caliber practices that align with our same philosophy. Feel free to ask about our partners in the event a question or concern should arise.